McCurdy Body Works is here for you. Our collision repair shop is located on Lake Avenue just north of the 210 in beautiful Pasadena California. Perfection in every way we not only get the job done, we get the job done right! We don’t cut corners, we work for you the customer. You have the right to choose the repair center you’d like. 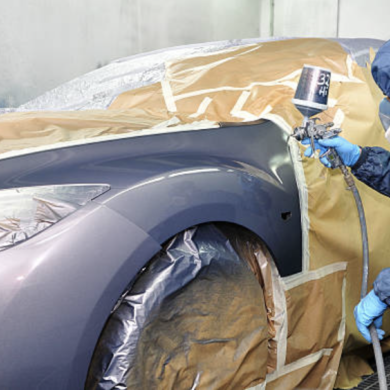 So don’t be misdirected to your insurance’s preferred collision repair shop. Choose a collision repair shop that has your back McCurdy Body Works. McCurdy Body Works is a family owned and operated collision repair shop. 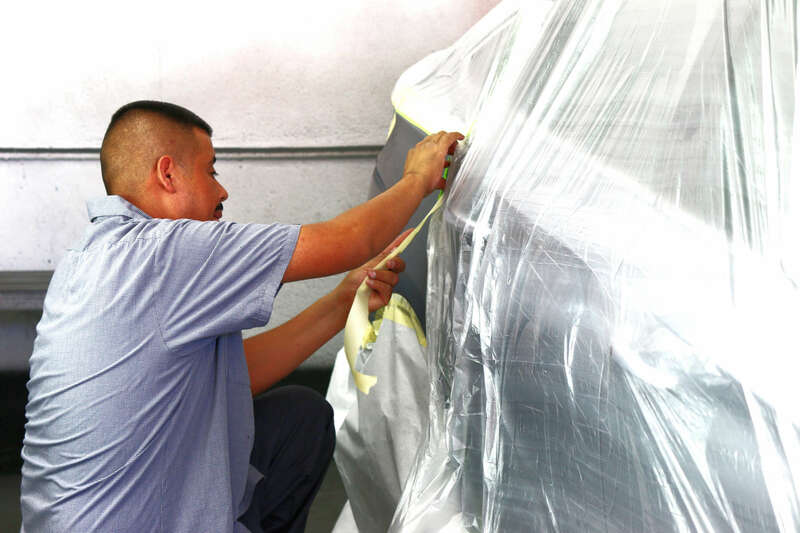 We dedicate ourselves to providing our customers with the best in auto body collision repair services. 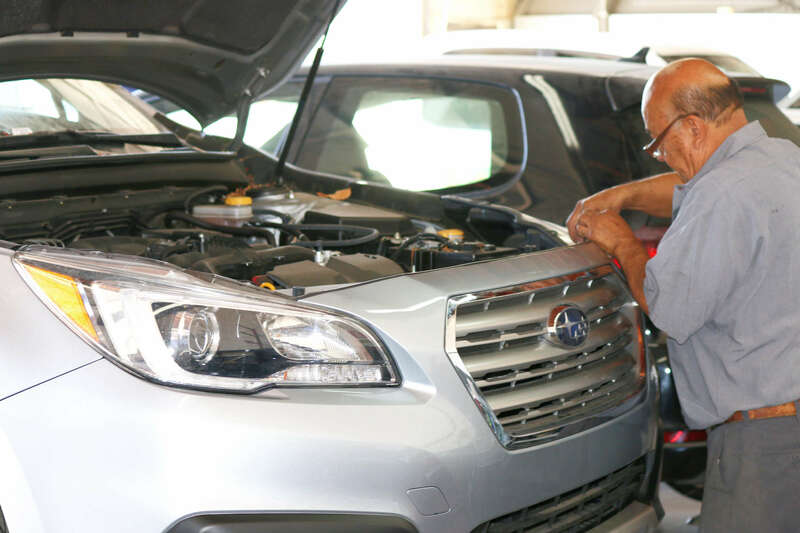 McCurdy Body Works years of expertise, quality of work, and excellence in customer service is the reason our customers come back to get their cars repaired. Why Choose McCurdy Body Works? 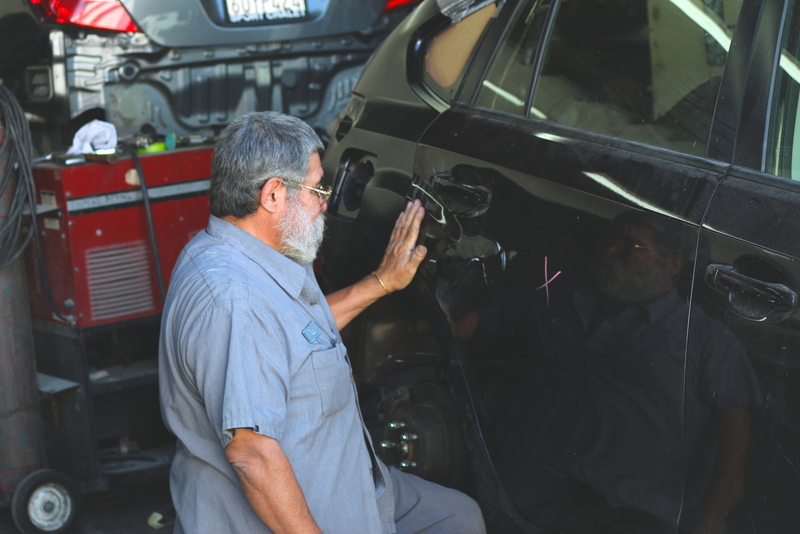 We go above and beyond for our customers to get their car back to perfect drivable condition. 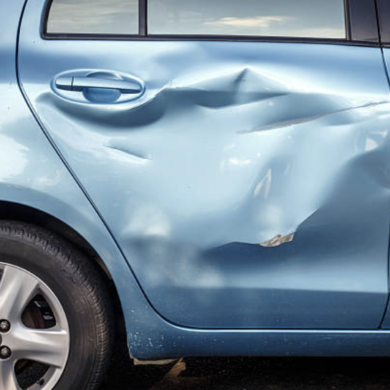 We want you and your vehicle to be back to how things were before the accident occurred. Another fender bender, another beautiful job. Great friendly staff, not intimidating at all. They went out of there way to accommodate my request to bring car early, pick up earlier than planned etc. Bill and his team are like artists. His quality is second to none, his prices are great and he always exceeds your expectations. I have used him for several repair projects. I would highly recommend. I took my car here after my car was hit on the bumper. The bumper needed to be be replaced. They did a great job. Bumper looks beautiful and it only took 3 days. Mike was very helpful and explained all to me. This will be the body shop I recommend to everyone! Came to McCurdy after a neighbor backed into my car and smashed my front headlight. They handled all the insurance stuff, and, once again, the car looked better when I picked it up than it did before the accident. I am very particular when it comes to body work and color match. McCurdy’s is a great body shop for quality work done right the first time! I have had the pleasure of using them for panel work, complete repaint and referred them countless times to friends and family! Bill and his entire team do such great work at an honest price. 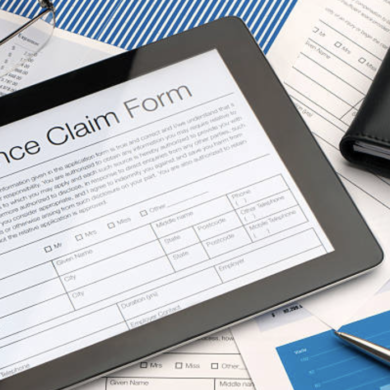 We’ve brought in our cars through insurance claims and on our own and they are always easy to work with. Car had some accident damage, they handled all the insurance paperwork and finished the car earlier than quoted. Car looks brand new, bodywork is flawless and paint matches perfectly. Very easy to deal with and extremely friendly. McCurdey’s is a rare find in Southern California. 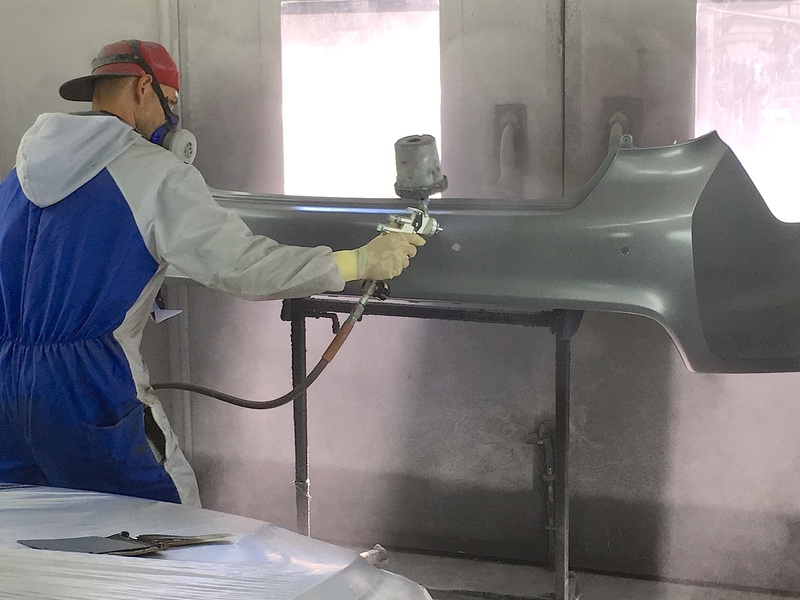 A second generation Auto Body shop that prides themselves on excellent work and superior customer service. I would recommend McCurdey’s to anyone who cares about their car. You have the right to take your car anywhere you want.